Studies in mice and epidemiologic data suggests that curcumin, an ingredient in East Indian spice, may help reduce the onset of Alzheimer’s Dementia. 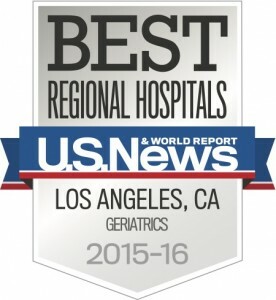 The physicians of USC Geriatric Medicine specialize in healthy aging and care of the older adult. Our geriatricians focus on all aspects of aging and the special needs of seniors. USC Geriatric Medicine’s areas of expertise include research on the prevention, diagnosis, and treatment of the conditions affecting today’s seniors. Our goal is to help seniors lead longer and healthier lives.